South Side's Allstar Collision Center is the only name you should trust for all of your collision repair needs in Edwardsville, Glen Carbon, Troy, St. Jacob, Highland, Maryville, Granite City, Pontoon Beach, Wood River and Bethalto, IL. 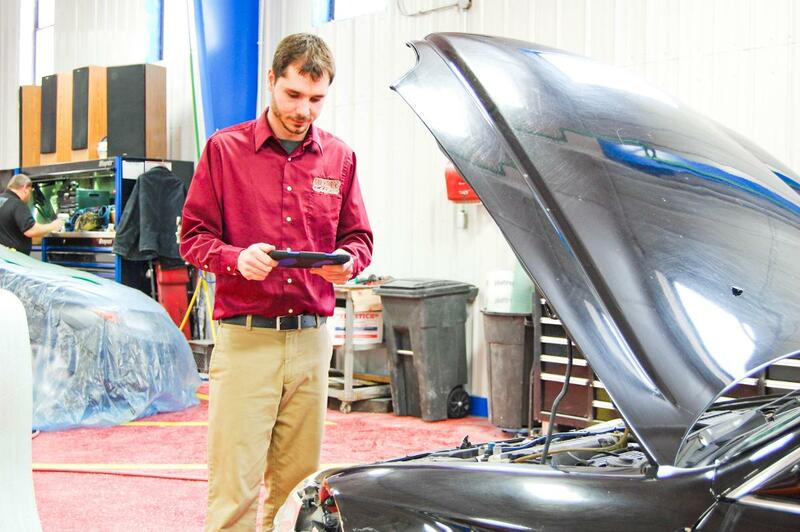 To work in the automotive industry you have to have passion, and here at South Side's Allstar Collision Center, we have a passion to serve each and every customer with 100% excellence. We have established relationships with all the major car rental companies and are happy to take care of your reservation. From the rental car to the finished repair... we handle it all! *for customers paying out of pocket.